Visa has opened the first international campus of Visa University at its Asia Pacific headquarters in Singapore – making it the payment technology company’s first corporate university outside the US. 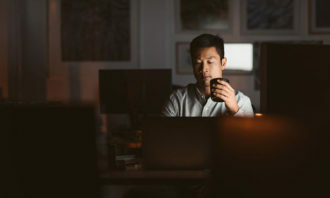 The core of the university curriculum lies in digital knowledge and skills, backed by emphasis on leadership skills required for success in Asia. It also features locally-developed content tailored for the Visa team in Asia. 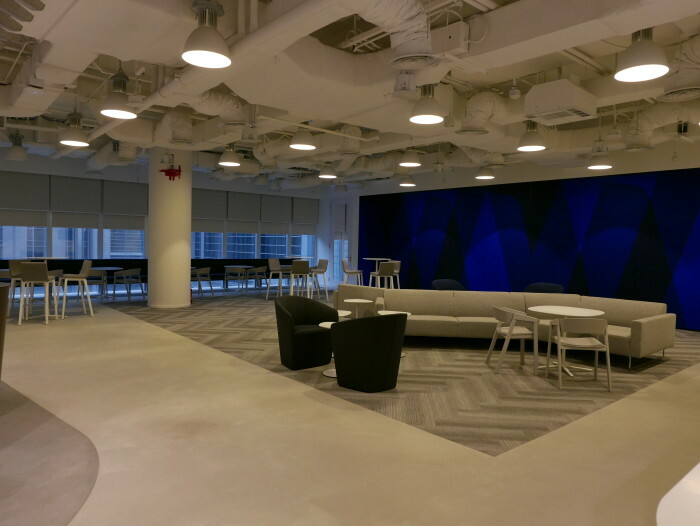 The facility, hosted at Visa’s office on Robinson Road, features flexible classroom space, breakout rooms for small-group learning, lounge space for informal networking, and video conferencing technology. The selection of Singapore for the Visa University campus is the second major Visa centre announced in the country this year. 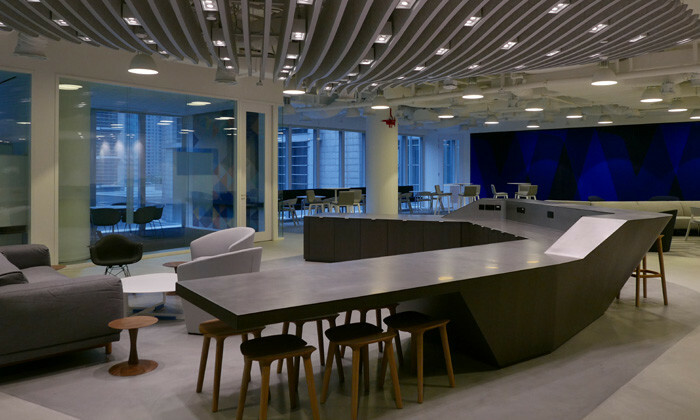 In April, Visa launched the Singapore Innovation Centre, a 7,000 square foot facility established as a destination for clients, partners and developers across the region to work alongside Visa experts to create commerce applications. Chris Clark, group executive, Asia Pacific for Visa, noted the campus in Singapore is expected to keep the Visa team’s digital and leadership skills up-to-date. “This is particularly important in Asia Pacific, where so many of the digital trends shaping the world emerge,” he added. At the launch, Human Resources caught up with Michael Ross [M], Visa’s EVP global HR; and Jennifer Saavedra [J], VP, learning and development. 1. What business need is the Visa University expected to fulfil? M: The world is experiencing a digital transformation, with new devices and experiences creating a seismic shift in the way people do everything from staying in touch, to how they work, to how they pay. Just as we invest to evolve our network, products and services, we are investing to equip Visa employees everywhere with the right knowledge and capabilities for us to maintain our leadership in digital commerce. 2. How will you get employees and their managers to buy-in to the initiative? M: Our goal is to foster a learning culture at Visa, where ideas – new and old – are welcomed and tested, and the environment is both inclusive and open. These values are important to our team – both employees and managers. We believe that our open and dynamic Singapore campus provides a modern, state-of-the-art learning centre. This combined with our digital-at-the-core curriculum actually meets an existing need to provide a venue and atmosphere for employees to learn and discuss critical industry developments and leadership trends. 3. What is the range of courses that will be provided, and who are the trainers or software solutions involved in delivery? J: There are four types of curriculum designed for Visa employees – about Visa, leadership, professional skills, and function-specific training. Trainers are Visa employee facilitators in a leader-as-teacher model. The curriculum is blended, including everything from instructor-led training, virtual instructor-led training, performance support tools, e-Learning, simulations, gaming and interactive leaderboards. Some examples of courses taught include design thinking, digital crash course, influencing others, crucial conversations, getting started at Visa day one, Visa manager experience, and Visa leadership accelerator. 4. Have you partnered with an external solutions provider for this initiative? M: We currently design and deliver ‘About Visa’ and most leadership curriculum in-house to create differentiated Visa-only experiences. We may partner with external solution providers in the future for professional skills and some unique leadership programmes. 5. What metrics will you use to measure the effectiveness or milestones of the campus? J: Our focus for now is getting the university established and rolling out our digital and leadership education programmes. The new campus will draw our employees to Singapore, where they can learn and share their experiences, helping us identify and build on best practices across our organisation, which is a major goal for Visa University. 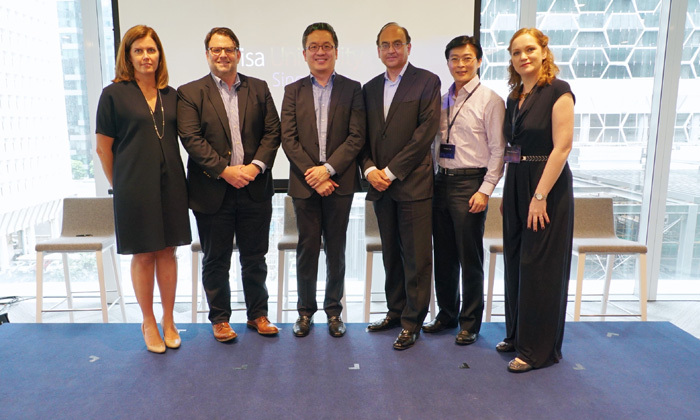 L to R: Jennifer Saavedra (VP L&D, Visa), Michael Ross (EVP HR, Visa), Kelvin Wong (assistant MD, Singapore Economic Development Board), Vasant M. Prabhu (CFO, Visa), Andrew Tan (SVP, Visa), Karina Kuhlmann (senior director, Visa University) at the launch. 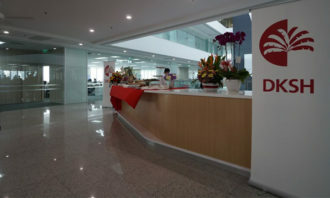 The Asia Pacific mobility team at Johnson & Johnson hosts about 26% of the assignee population. Here's how they keep things effici.. 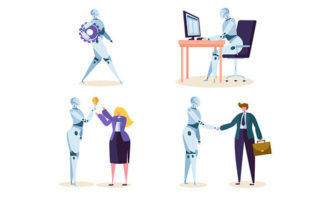 The percentage of technology companies in Singapore that plan to hire aggressively increased by 29.4% in Q2 2018, compared to Q1 2..
For expats residing there, this means day and night versions of curators’ uniforms, signature scents and music in the common areas..
For women, the need to balance career and familial commitments is usually more intense. Thus, flexible arrangements are vital, he ..